"Cumbersome for point of sale"
Great for tracking maintenance and other info. Helicopter tours with great views and excellent customer service. Awery Aviation ERP is a complete integrated web-based flexible and customizable platform developed in close cooperation with aviation professionals. It manages main aviation business processes: sales, operations, finance and HR, increasing productivity, reliability, and efficiency. 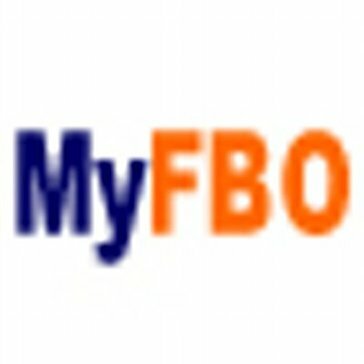 * We monitor all MyFBO.com reviews to prevent fraudulent reviews and keep review quality high. We do not post reviews by company employees or direct competitors. Validated reviews require the user to submit a screenshot of the product containing their user ID, in order to verify a user is an actual user of the product. Hi there! Are you looking to implement a solution like MyFBO.com?